We’re excited to attend the Academy of Nutrition and Dietetics’ Food & Nutrition Conference & Expo™ this year in Washington D.C. on October 20–23! If you’ll be there, stop by our booth #2290 to taste some delicious almond-inspired snacks and be the first to get the new edition of our always popular perfect-portion tin. Looking for our matching reusable shopping bag, too? Just show us your social media post with your almond snack featuring the tin and #PerfectPortion at the booth. 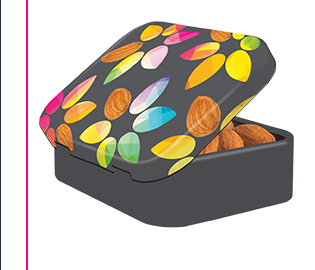 You may be familiar with our perfect-portion tins; we debut the new design every year at our FNCE® booth. But they’re not just cute, they do have nutrition relevance too. 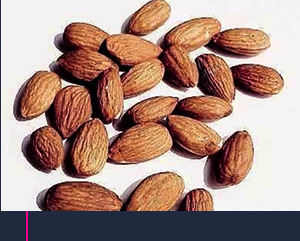 We’re all aware that almonds make a great snack, but do you know how many almonds are in a serving? The answer is as easy as 1-2-3: one ounce of almonds is 23 almonds. It’s what we call the perfect portion, which fits exactly into our ever-popular perfect-portion tin. 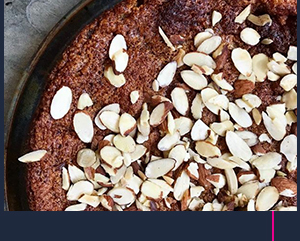 Here’s a sneak peek of two of the delicious almond recipes we’re featuring at FNCE®. 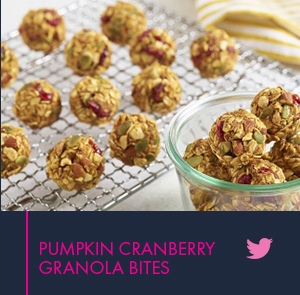 Celebrate fall with our pumpkin cranberry granola bites and apricot almond granola bars! 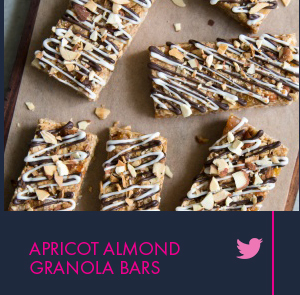 Embrace the fall season with these #almond pumpkin cranberry granola bites #Snacking on these easy-to-make and take-on-the-go apricot #almond granola bars can be the perfect way to help get you through a busy week! 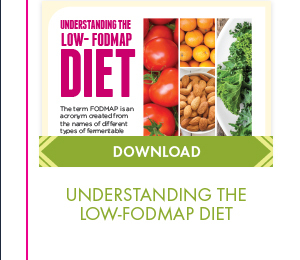 Check out two of our newest educational handouts to share with your clients or patients. Thanks to everyone who is talking about almonds on social media! Here’s a shout-out to two of our favorite recent almond mentions. Good news about almonds and heart health. Scientific evidence suggests, but does not prove, that eating 1.5 ounces per day of most nuts, such as almonds, as a part of a diet low in saturated fat and cholesterol may reduce the risk of heart disease. 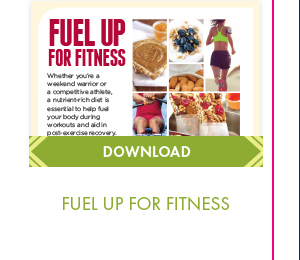 One serving of almonds (28 grams) has 13 grams of unsaturated fat and only 1 gram of saturated fat.